SAVE 10% off the retail price of the products in this kit. This kit is ideally suited to a single plant kept in a vegetative state. or 4 payments of $55.00 . Th CFL grow tent kit is suited for a single plant in "veg". The CFL may also be used for seedlings and propagation. Total power draw is approximately 80 Watts. 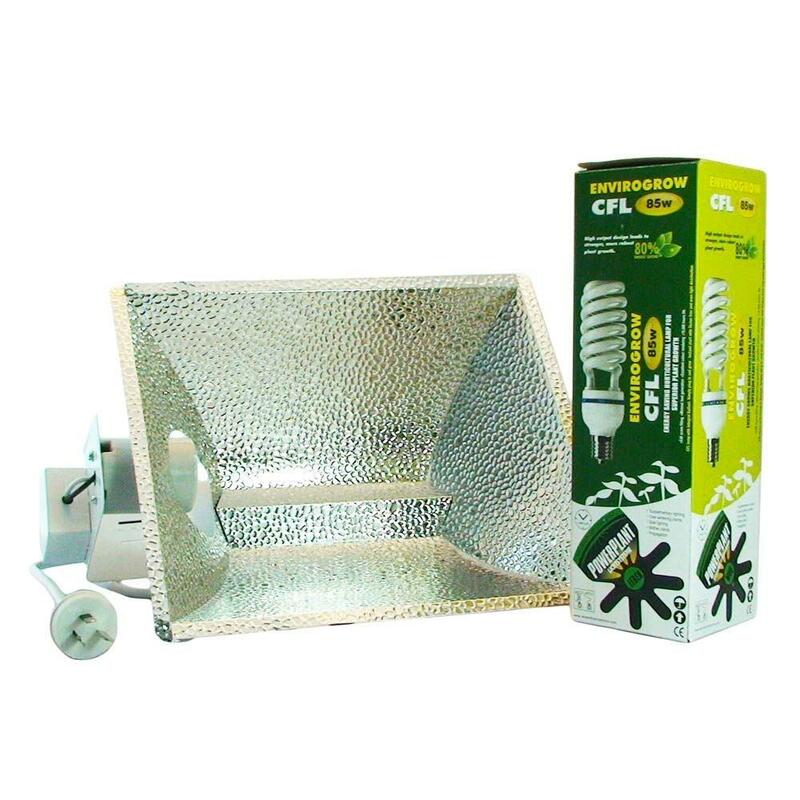 Our grow tent kits include a trustworthy tent and light kit, find the nutrients you may need here. At Aqua Gardening, we don't want to have dissappointed growers. 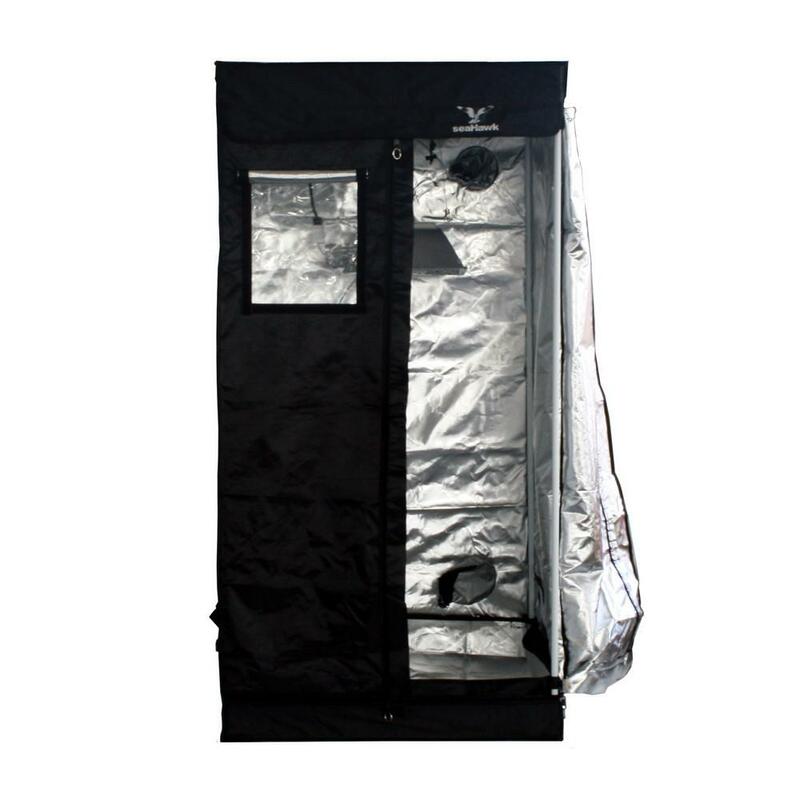 This kit is the best value grow tent you will find in Australia for the quality of products offered. Our kits are continuously evolving to have the best selection of products for those growers starting out.